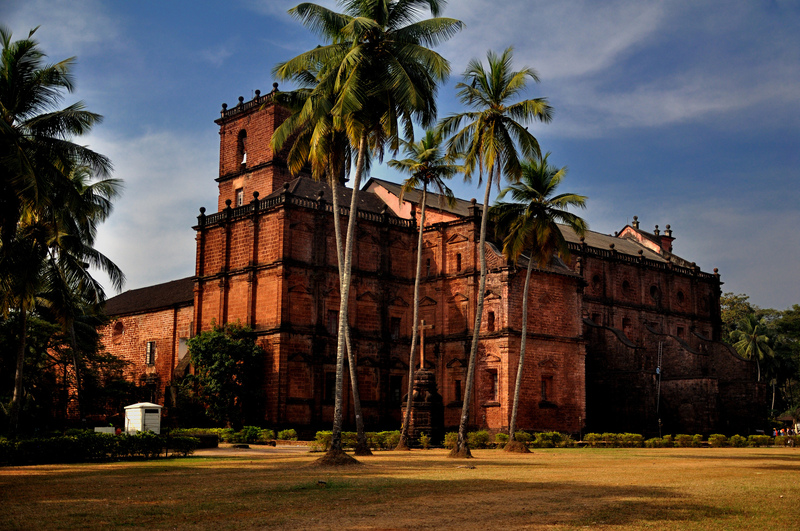 The Basilica of Bom Jesus, located in Goa, is among the oldest and most prominent churches in India. Being the mausoleum of St. Francis Xavier has also given it prominence as an important shrine in the Catholic world, drawing pilgrims and visitors from India as well as from around the world. 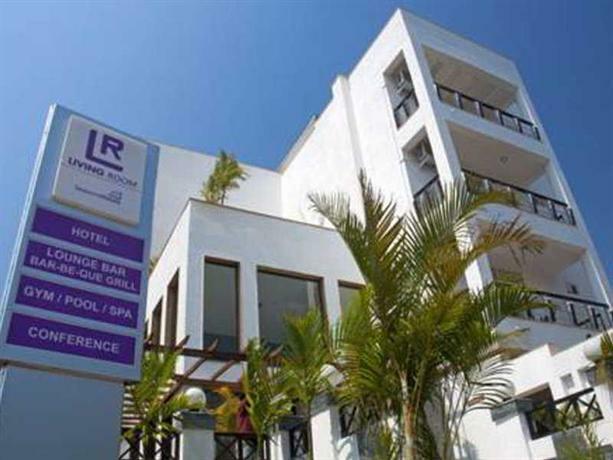 It is located at Old Goa in the state of Goa, India. Old Goa, also known as Velha Goa, is located 6 miles east of the capital city of Panjim, and is in its own right, a place of historical importance. Captured by the Portuguese from the then Muslim rulers in 1510, it was the capital city of the colonial rulers till 1759. In 1952, the Jesuit missionaries reached Goa and started propagating Christianity and building churches. 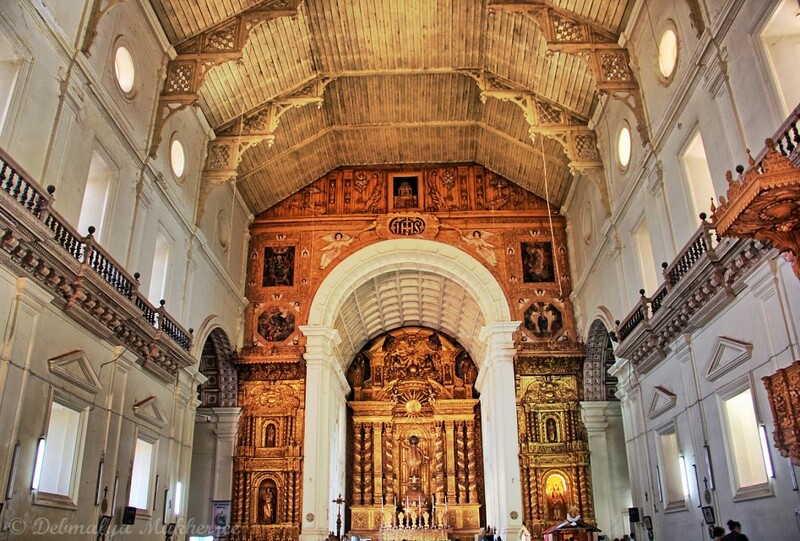 Only 7 of the 60 churches built in Old Goa, till the capital city was transferred, have remained today, among them the Basilica of Bom Jesus. The city as a whole along with the shrine is now a UNESCO World Heritage Site. 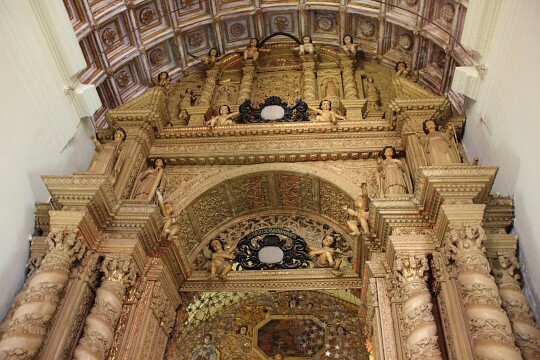 Also called the “Basilica do Bom Jesus” in Portuguese and “Borea Jezuchem Bajilika” in the local Konkani dialect, the basilica is an excellent example of the influence of western architecture in the then India, and is India's first minor basilica. The Jesuits started its construction in 1594. The church was consecrated by the Archbishop of Goa, Dom Fr. Aleixo de Menezes, in 1605 and dedicated to Infant Jesus. It was constructed with laterite stone, some brought from as far as 186 miles. In 1650, one Portuguese conservationist felt that laterite stone, which was used to construct the church, would get tempered and strengthen over the years when exposed to the elements. He promptly proceeded to have the original lime plaster on the outside of the church removed. Today, it does have a rustic appeal, but there are concerns that the stone has deteriorated. The inspiration for the church design is believed to have come from the St. Paul's Church, which is now in ruins. The façade of the basilica is a classic example of Renaissance architecture, rendered in Doric, Ionian, and Corinthian styles of columns. Adorned by pillars and carvings, the embellishments and the curves highlight the Baroque style. The top of the façade has HIS (Iesus Hominum Salvator in Latin, or Jesus, Savior of Men), the emblem of the Society of Jesus carved from a quadrangular basalt structure. 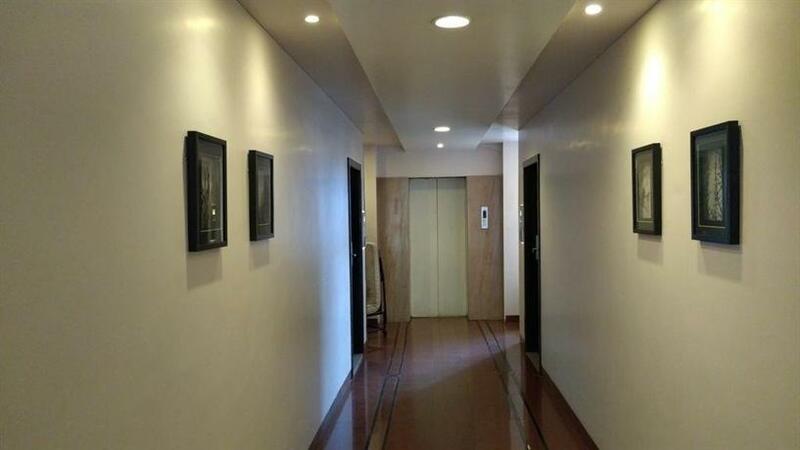 Inside, the floor is made of marble, inlaid with pieces of precious stones. Columns support a choir with slabs indicating the dates of the start of the construction of the church and the date of consecration. Besides the imposing main altar, there is a belfry, a sacristy and two chapels. The main altar, richly gilded in gold strikingly contrasts with the plain layout of the church inside. It has the statue of St. Ignatius of Loyola holding the infant Jesus in his arms. 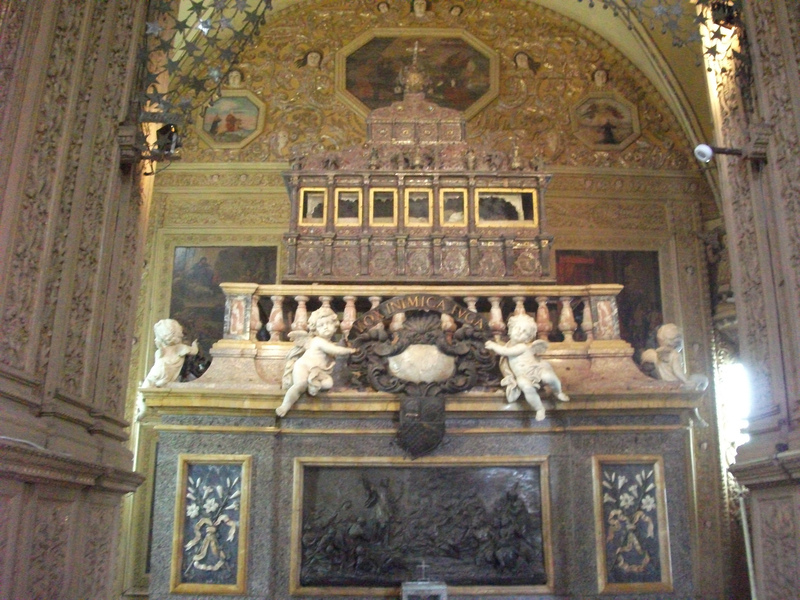 To the right of the altar is the tomb of St. Francis Xavier. After his canonization in 1622, the Saint’s body was shifted from St. Paul’s Church in the same compound, to the Church of Bom Jesus. It lay in a casket till the Duke of Tuscany, the last of the Medici, and Cosimi III was gifted the pillow that St. Francis Xavier rested his head on. The grateful Duke presented the tomb to the church as a sign of gratitude. The great Italian sculptor, Giovanni Batista Foggini, designed the tomb using marble and jasper. 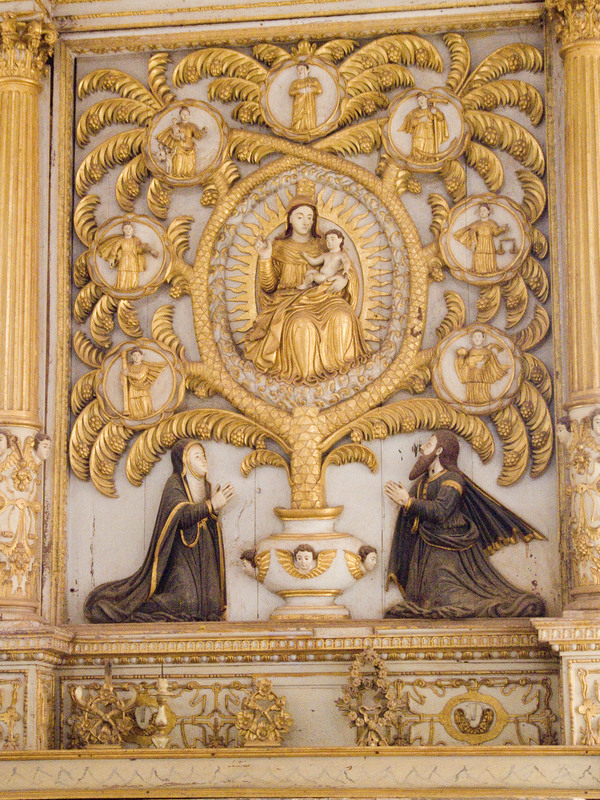 Bronze plaques depicting the life of the Saint adorn the sides of the tomb and it is decorated with flowers. It took 10 years to construct the three-tier structure before it was finally installed in 1698. The Saint’s body rests in a silver casket that was designed by the Jesuit priest, Marcelo Mastrili. 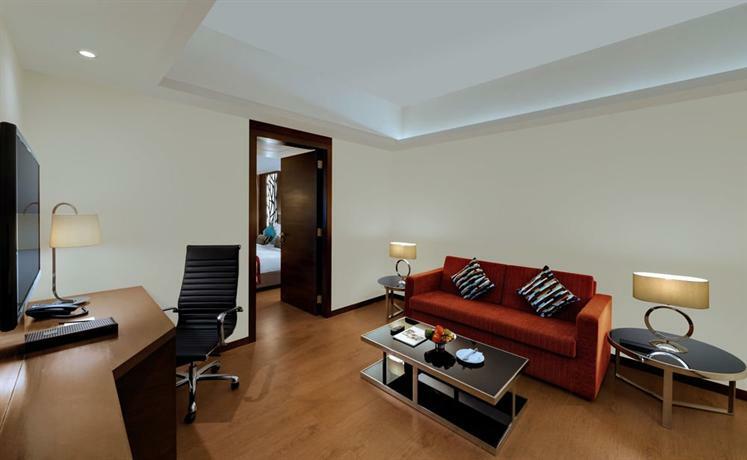 Constructed by local craftsmen, it was adorned with precious gems which have either been picked off or fallen. The casket is lowered and taken to the nearby Se Cathedral for public viewing during public expositions, usually held once every 10 years. The last exposition was held in 2004 and the next one is scheduled from the 22nd of November 2014 to the 4th of January 2015. After having founded the society of Jesus along with his friend and mentor, Ignatius of Loyola, Francis Xavier came to Goa in 1542 upon the instruction of King John III of Portugal. His primary mission was to reinforce Christian beliefs in the Portuguese settlers in India. The first Catholic priest to arrive in India managed to endear himself to the local populace through his selfless service to the poor and the ailing. He traversed the length of the west coast of India preaching Christianity and converting people. He is reputed to have helped build more than 40 churches in India and was invited to lead the St. Paul’s College at Old Goa, the first seminary in the East. In his quest to propagate Christianity, he traveled to Portuguese Malacca and several Indonesian Islands, always coming back to India. He managed to open the first Jesuit seminary in Japan and set his sights on China. During a difficult journey, he died if illness on the Chinese island of Shangchuan, off the mainland of China, on the 3rd of December 1552. First buried on the island, his body was exhumed three months later and taken to Malacca. It was buried at the St. Paul's Church. Exhumed again, the body was found to show no signs of deterioration and was finally shipped to Goa in December 1553, where it has been since. St. Francis Xavier was beatified on 25th October 1619 by Paul V and canonized on 12th March 1622 along with St. Ignatius of Loyola. The Feast of St. Francis Xavier is celebrated on the 3rd of December every year, the day the Saint died on the Chinese island of Shangchuan. 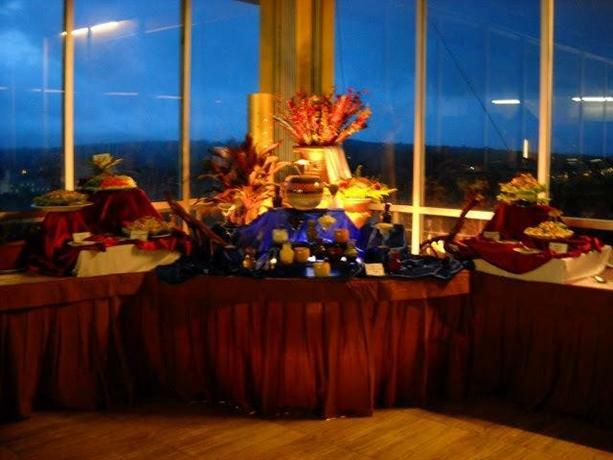 The feast is a major draw for pilgrims and tourists alike. Known as “Geoncho Saib” (Lord of Goa) among the Konkani speaking populace of the Western Coast of India, a pilgrimage during either the nine days of novena s prior to the feast or on the day of the feast are considered an absolute must. Some of the pilgrims, even Hindus and Muslims, annually walk hundreds of kilometers to visit the shrine and others stay in the church compound throughout the duration of the novenas. 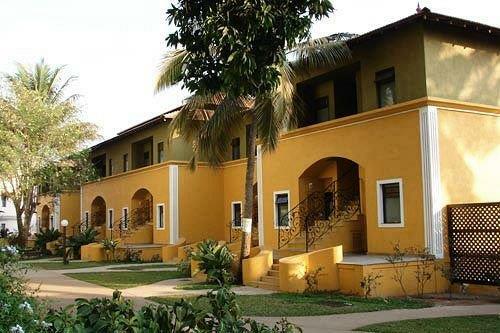 Easily accessible by air, road, and rail, Old Goa is a veritable place of interest. 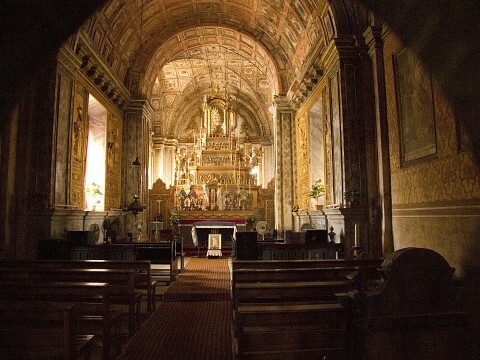 Apart from its more than 500 year-old history, the visitor will find the remaining churches, convents, museums, and other remnants of past centuries, some of them built before the Basilica, interestingly. The Se Cathedral de Santa Catarina, dedicated to Catherine of Alexandria is a must see for its Tuscan exterior and Corinthian interior architecture.The Chapel of St. Catherine, and the Church of Saint Francis of Assisi, which houses the Archaeological Museum, are intriguing in their design and style. 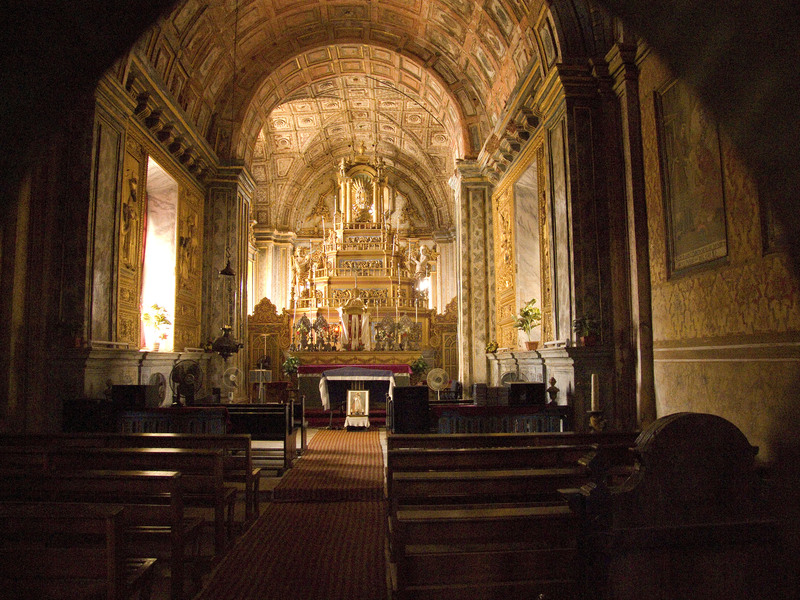 The remnants of a convent built in 1572, the Church of Our Lady of Rosary and the Tower of St. Augustine are worth visiting as well as the Church of St. Cajetan. Not far away from Old Goa, a tourist will find no dearth of sunny and sandy beaches as well as centuries' old temples dedicated to Hindu Deities, wildlife, and bird sanctuaries. 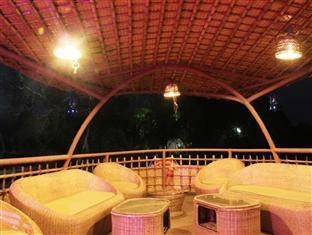 Although Goa is a small state, the mixture of cultures and customs of the place will ensure no dearth of entertainment. Accommodation is available for all budgets within short distances, but tourists will be well advised to book theirs in advance during the summer months.